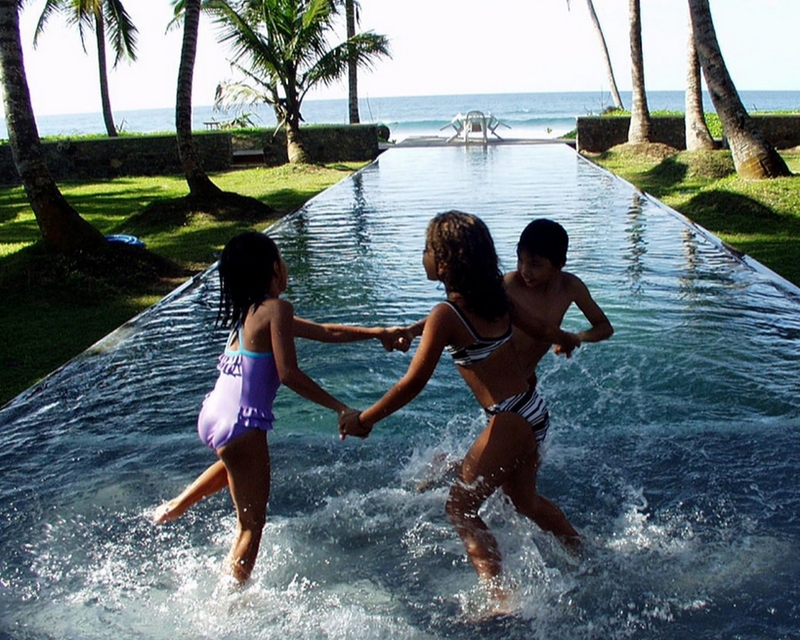 Sri Lanka makes the perfect family island as there is something for everyone. Our specialist consultants have devised holiday itineraries for all ages of children to avoid long car journeys whilst maintaining the excitement. Sri Lankans adore children and they will be treated like Kings and Princesses. Elephants, golden temples, tuk-tuk rides, golden beaches - every child’s very own fantasy island. 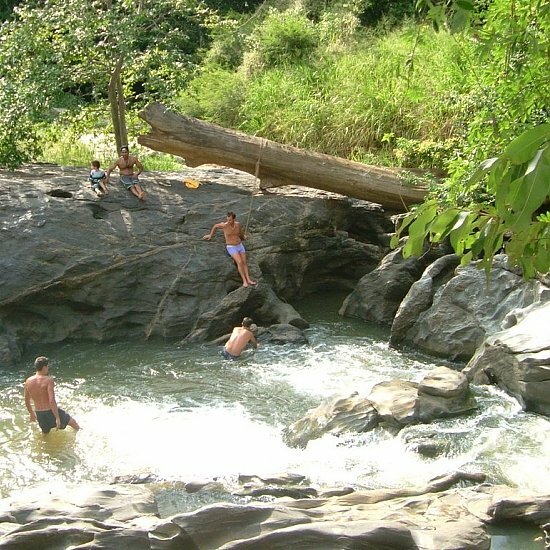 17 night adventure tour of Sri Lanka capturing the island's sights and sounds- climbing rocks, giant Buddhas, wildlife safari, bike and river excursions in a luxury and relaxed family atmosphere. Staying in a range of colonial bungalows, real Robinson Crusoe tree houses and luxury coastal villas - something for everyone! 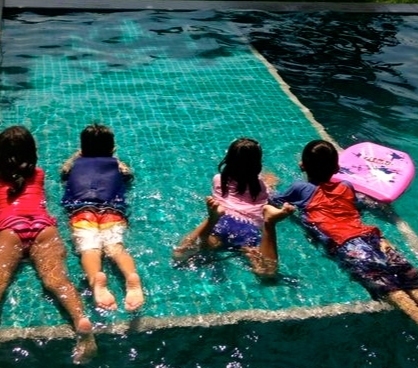 Looking to make your next momorable family holiday? Enjoy this stunning country with plenty to entertain all the family- coconut plantation tour, rock climbing, bird watching, and the most scenic train ride through tea plantations. At the end, simply relax in the sun surrounded by a secluded beach besides your staffed private villa.